Making space work harder: That's what we do. 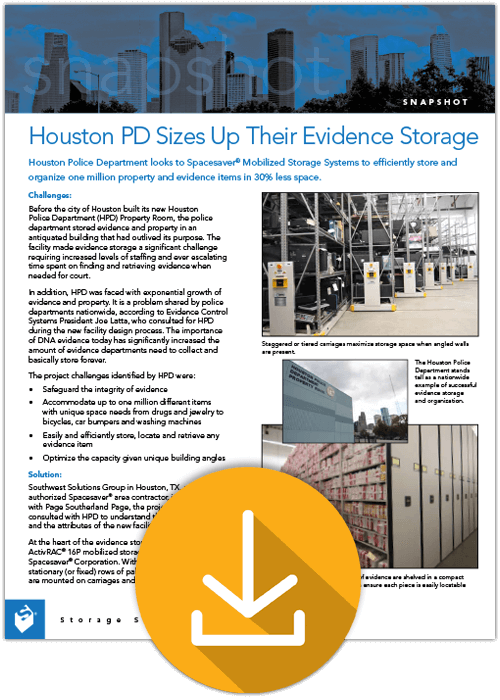 Houston PD made a lot of updates when it built a new Property Room. The most important update was to its long-term storage and retrieval processes. 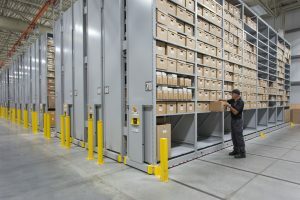 Having evidence of crime, and evidence of crime that has a proper chain of custody that’s been properly stored, that could be retrieved when ready for trial, is indispensable. 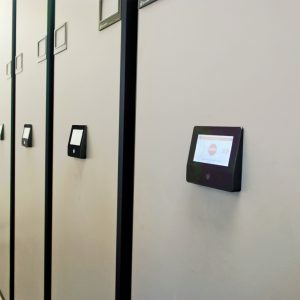 The new Houston PD Property Room was built with the future in mind. 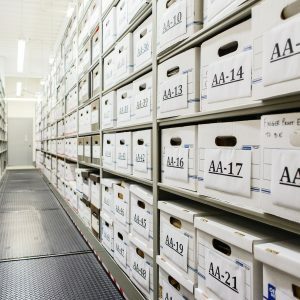 Weapon evidence can sit in a property room for a long time, so there is plenty of room for the Police Department to be flexible with any influx of weapons in the years to come. 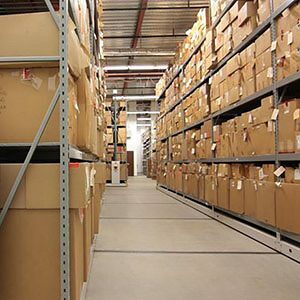 Looking for help with effective resource planning of space, budget, and specification?